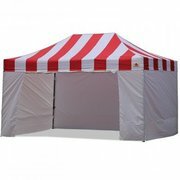 Bring the feel of the Carnival to your next event. Your guests will be drawn to our bright and colorful canopy! 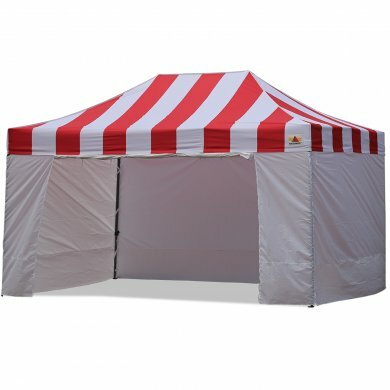 Keep the sun out of your eyes, and give you a bit of shade for your next outdoor event!